Are you happy with the way your skin looks? My answer is definitely a big NOOOOO! but either way, your daily skin care routine can almost certainly improve the condition of your skin. We are all born with a good skin, but with years of neglect and bad habits we kick-start the process of problem skin. Many of the things we do to look good can lead to clogged pores. Makeup application, and cleansing products may create a blockage in the pore opening. Once clogged, inflammation and scarring can occur. Skin care is essential to health and beauty. Maintaining a proper skin care regimen may be all you need to do to improve skin quality. A daily skin care regimen is a vital component to beautiful skin. There is no great secret to having good looking skin, but you will find it quite difficult to achieve unless you have a daily skin care regime. Once you get in the habit of caring for your skin daily, the results should be visible within 3 months. You may not wish to resort to an extreme solution such as plastic surgery to improve your skin condition. First try a daily care regimen which may be just as effective and is certainly much safer. A daily skin care regimen is essential because of our skin being constantly exposed to free radicals and pollutants like smoke and dust. Additionally, the pores of our skin become clogged by make-up and dirt. A daily skin care regimen should always include a mild cleanser which should be applied with cotton pads. Move the pads in a circular motion until the entire facial area is cleansed. After rinsing with warm water use a towel to gently blot the excess water. Excessive rubbing may cause irritation and redness. 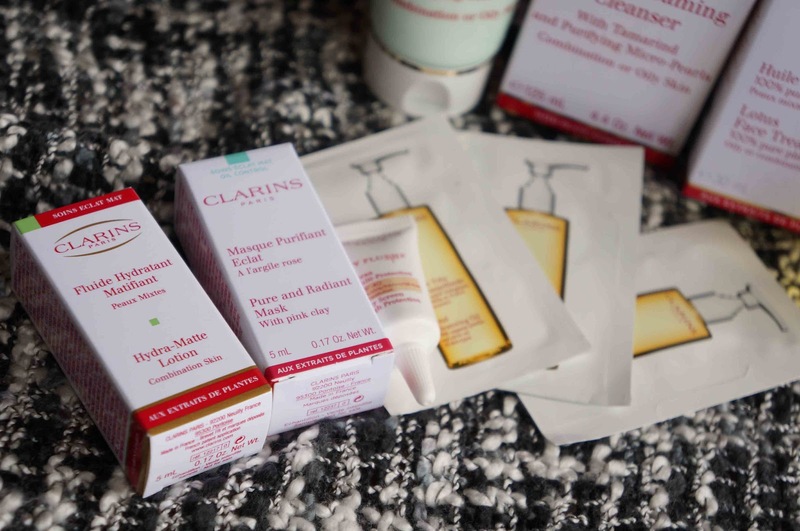 Since the market is oversaturated with every kind of skin care product you can imagine, you will need to be careful to only chose quality products for your daily regimen. Use the following recommendations as your guide. A good cleaning twice a day to remove all the gunk like make-up, pollutants and just plain dirt that ends up on your face. A deep cleansing facial foam is highly recommended to make sure that every speck of dirt will be removed, even from the deepest pores. Dead surface skin cells give your skin a dull look. Exfoliation will keep these dead cells to a minimum. It’s best to exfoliate 2 to 3 times a week. Want to exfoliate to the extreme? Try a microdermabrasion home kit which will completely remove the dead uppermost layer of your skin, thus revealing the beautiful and healthier skin just below. A good toner is essential to refine pores and tone the skin. Toner should be used each day after cleansing. You should also use a toner after removing a mask. As an added benefit, your toner will help remove any stray makeup or dirt which may have been missed by the cleanser. Moisturizers help keep your skin cells hydrated, making your skin appear softer and more youthful so be sure to moisturize after every cleansing, both in the morning and before bed at night. I’m sure you oily skinned people are thinking, “I don’t need a moisturizer!” The problem is you are dead wrong because everyone’s skin needs moisturizing. In fact, one of the reasons your skin is oily is because your skin is actually lacking moisture and it is trying to compensate. Use an oil-free moisturizer which is water based and that that will help control the oil. Another plus, foundation glides on smoother and is less streaky after you moisturize. Your skin needs daily protection from the sun and environmental pollution. A good foundation with an SPF factor of at least 15 will help provide a barrier between your face and the world and help protect it from damage.The road to a clean, clear, and smooth skin can be disheartening at times and might make you lose faith with the skin care products being sold in the market. It does take time to finally find the brand that’s best for your own skin. 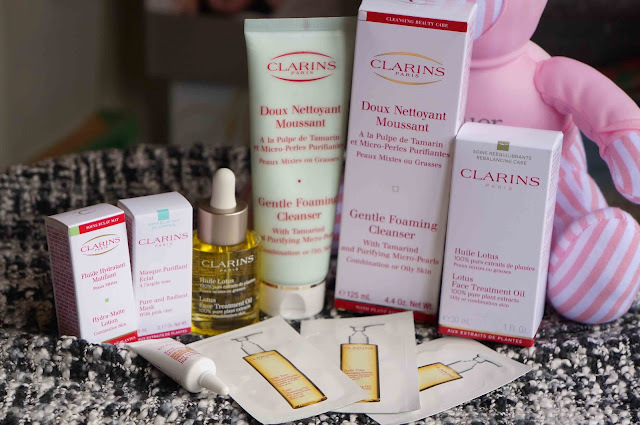 I did have my own share of hits and misses but luckily, through exhaustive research, I found the products that were the best for my skin. So have hope – there are definitely good products out there that will help give you a good start to your daily skin care regimen. Skipping my Dior Foundation and i bought this! Probably trying to keep my make-up lighter and avoid clogged pores. 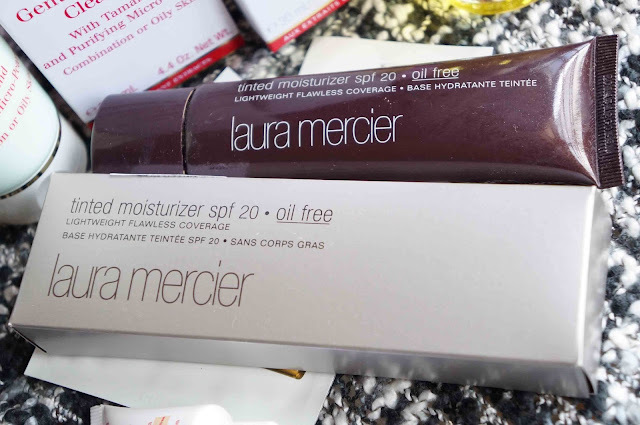 This tinted moisturizer is much more lighter & moisture compare to a foundation. Normally, i will just apply one more layer whenever i need more coverage on my skin. Freebie from the sales girl. So kind of her. LOL! #1 Gentle Foaming Cleanser (125ml) RM92, It is as gentle as cleansing milk and as effective as soap. Suitable for all skin types. Their lightweight, refreshing lather rinses easily with cool water and protects skin from the drying effects. There are micro pearls inside the cleanser. The micro pearls melt into the skin and helps to eliminate dead skin cells that block pores. Skin feeling so refreshing after wash.
How to use : Lather a small amount of cleanser in hand and massage over the entire face. Rinse thoroughly with cool water. Regardless of your skin type (dry, oily, sensitive) everyone needs to cleanse their skin to remove impurities, external elements and sweat. A facial cleanser that contains proven natural ingredients is best, and ideally use one from a trusted brand. 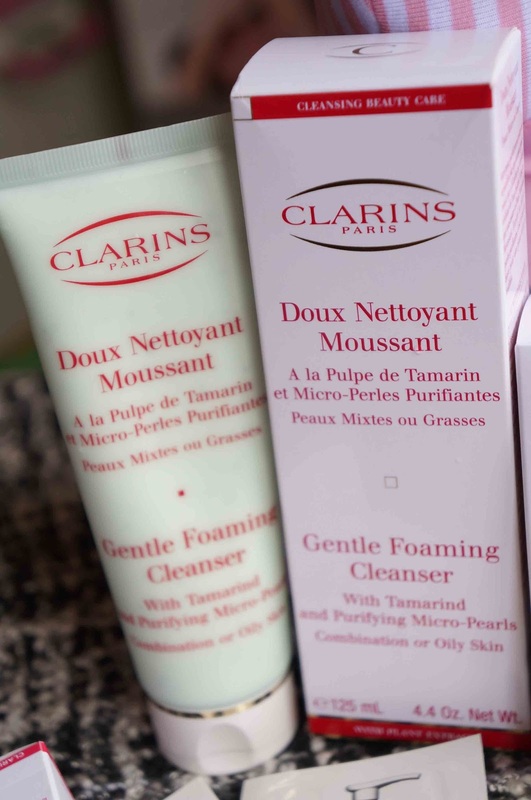 A daily cleansing is ideal to help wash away impurities from your skin that have built up throughout the day. 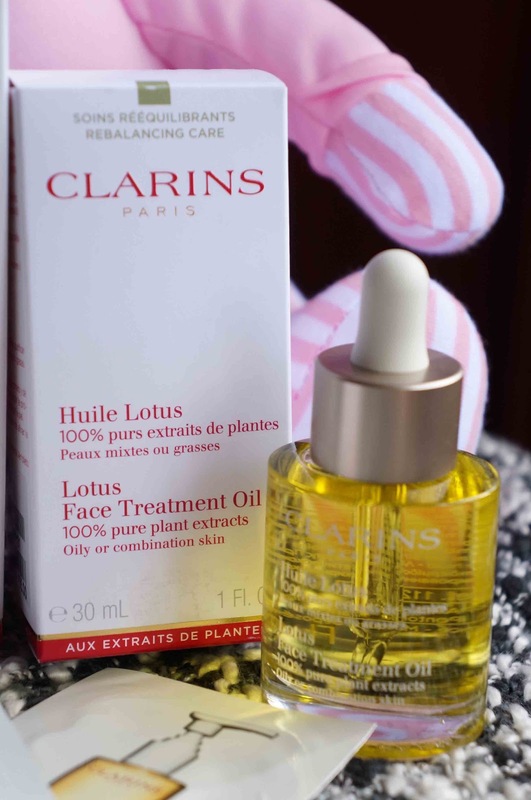 #2 Lotus Face Treatment Oil (30ml) RM155, Specifically formulated to purify, tighten pores, refine skin, balance and improve combination or oily skin. Immediately absorbed. Essential oils of rosemary and geranium help balance sebum production and purify skin. Lotus extract helps refine skin. How to use : Apply a few drops in the palms and apply gentle press and release movements. Concentrate on the forehead, nose and chin. Btw, I still need a faster solutions to HEAL my skin. I need advice from the experts ! Exactly! The packaging is stunning and feels very indulgent. Yes! Finally someone writes about electronic cigarettes accessories.